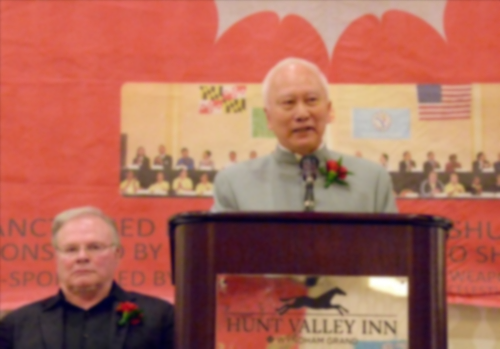 The new Lei Tai Rules just posted. 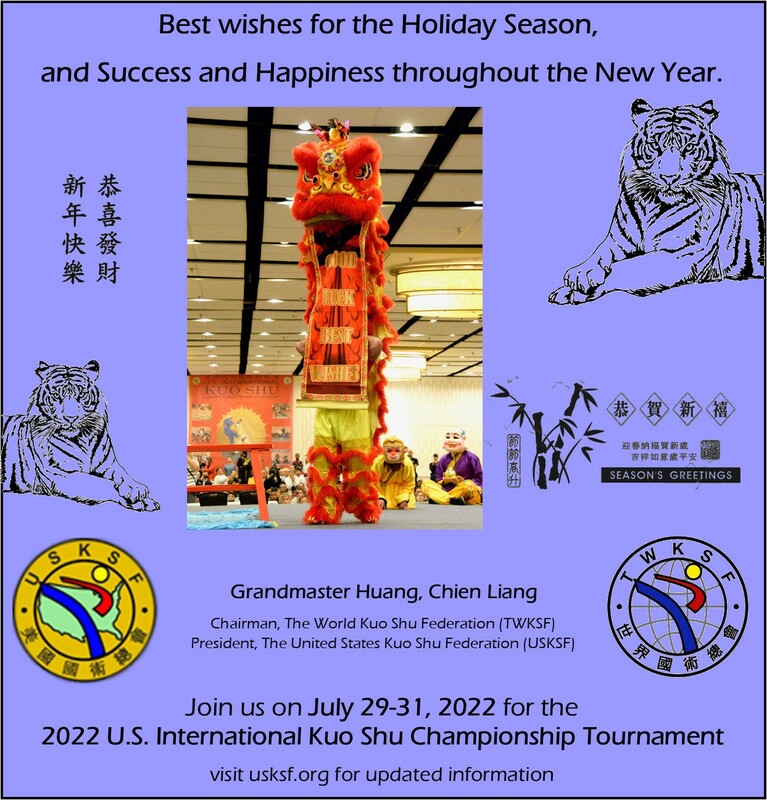 The next International Referee Training course will be held on July 23-28, 2017 in Hunt Valley, Maryland, USA the week before the 2017 U.S. International Kuo Shu Championship Tournament. 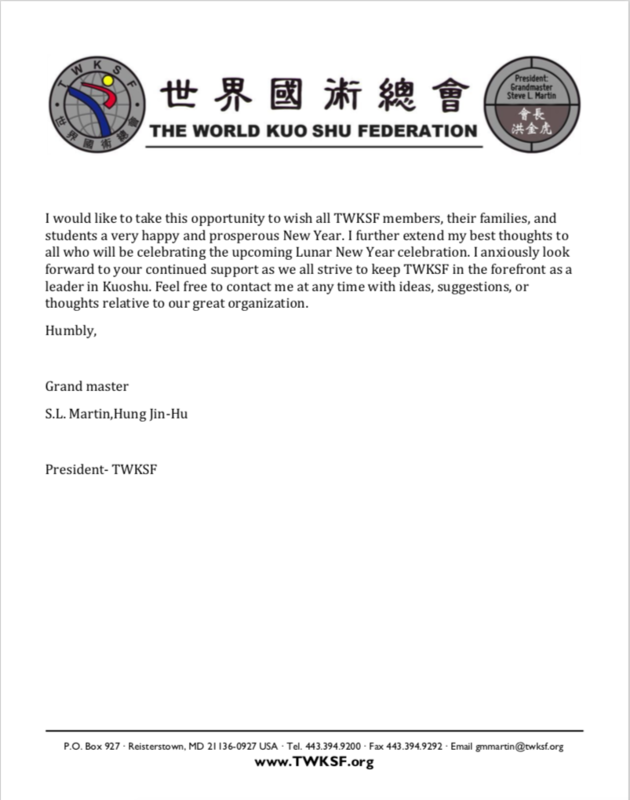 We are pleased to announce that The 6th World Kuo Shu Championship Tournament will be held in Hunt Valley, Maryland, USA on July 27th-29th, 2018. Please check back here for additional information and announcements.